The Bucks County Accelerated Rehabilitative Disposition (ARD) program provides an alternative to a first-offense DUI conviction. The program’s goals are to help offenders overcome a potentially costly error in judgment and put them on the right path in the future. Focused on rehabilitation and diversion rather than punishment, the ARD program offers you the chance to avoid a permanent criminal record. To participate in this program, you must submit an application to the county District Attorney (DA), pay the required fees, and complete all terms of the ARD agreement. If you currently face first-offense DUI charges, the Bucks County ARD lawyers at the McKenzie Law Firm, P.C. can explain the details of the program and provide assistance during the application process. Call us at 610-680-7842 for help with your application. How does the ARD program work? The ARD program is a pre-trial intervention designed to help first-time, non-violent offenders avoid becoming repeat offenders. Upon acceptance, you participate in the ARD program in lieu of the mandatory jail sentence that normally accompanies a DUI conviction. You also agree to waive your preliminary hearing and to comply with all terms of participation. Comply with any additional conditions as required. 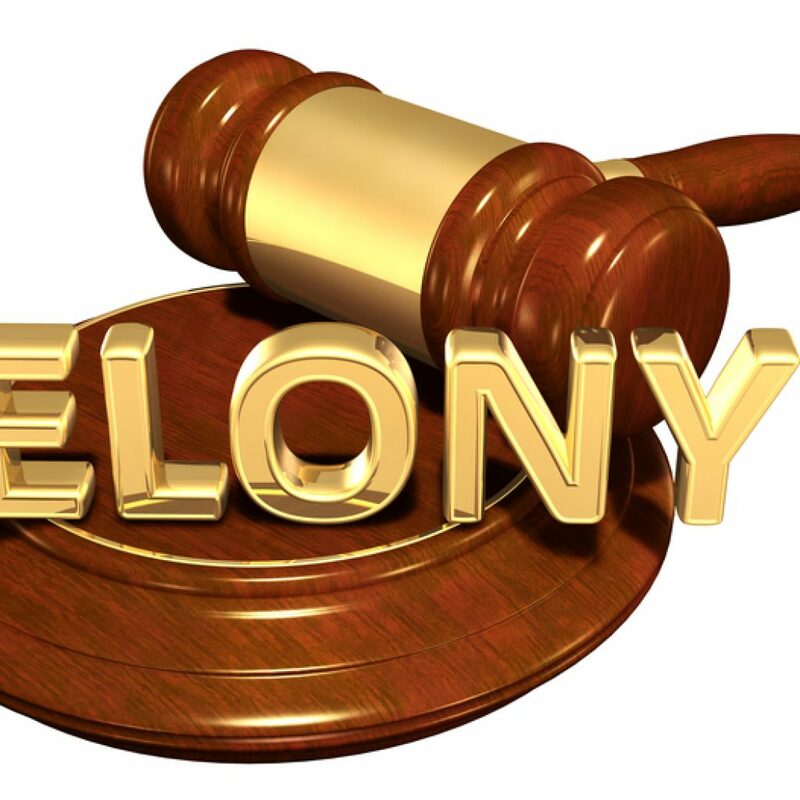 Once you successfully complete the program, the court will dismiss the charges and expunge your record. Why is this program beneficial for you? If you choose the ARD program rather than entering a plea for your DUI, you will avoid jail time. You may avoid a driver’s license suspension completely. However, the most significant aspect of ARD participation is that, upon successful completion of the program, the DA will automatically dismiss your DUI charges and expunge your record. In the case of a standard DUI conviction, you carry a permanent criminal record that impacts your ability to obtain car insurance, pass a background check for work, or even rent an apartment. The opportunity to expunge your criminal record is rare, which makes this option highly desirable for most first-time DUI offenders in Pennsylvania. How do you get accepted into the program? We can help you navigate the sometime complex application process. To apply, you must submit a completed application form, participant information form, and waiver of preliminary hearing. After you complete your forms, we can submit your application to the Magisterial District Court assigned for your case. They will review your application to determine whether or not you meet the program’s acceptance criteria. You agree to abide by all other terms of ARD participation. Not have had a minor passenger under age 14. It is important to note that application to the program does not guarantee acceptance, even if you meet all of the criteria for participation. If the DA denies your initial application, we can request a reconsideration. We will argue your case and work to change the DA’s mind about accepting you into the program. What are the costs of the ARD program? The exact cost for participating in the ARD program depends on your charges. However, the total cost will include the program fee, court costs, supervision fees, and fines. Before the county will place you in the ARD program, you must deposit a good faith payment with the Bucks County ARD Clerk of Court. You must pay the balance of your fees over the course of the subsequent 11 months—or five months, if you are participating in the six-month program. The county clerk will establish a payment plan that you must follow if you wish to remain in the program. You may plead indigence if you cannot afford the program. If you pursue this option, we can help. We will represent you at a hearing and present financial information that supports your request for reduced fees. How do you know if the ARD will accept you? Because the DA reviews each case individually on its individual merits, it is impossible to know if he or she will accept your application. If you meet all of the above criteria necessary to qualify for the program, you will have the opportunity to make your case at a hearing. At your hearing, the arresting officer will have the opportunity to testify about your DUI. Depending on the circumstances, the officer’s testimony may be damaging. We can speak on your behalf to help offset any negative information the officer provides. We can also provide a sound argument for why the ARD program is appropriate for you and how that choice will benefit the community as well. And, if the DA ultimately denies your application, we can explain the next steps in your case and help you determine what is right for you. What happens if you fail to complete the ARD program? If you follow all the rules and meet all the terms and conditions of the program, you will sail right through. If you face arrest, test positive for alcohol or drugs, fail to make your payments, or violate any other term you agreed to, the DA will remove you from the program before you finish. If you fail to complete the program, you will not get a second chance. Instead, the DA will send you back to court to enter a plea and face your sentence. 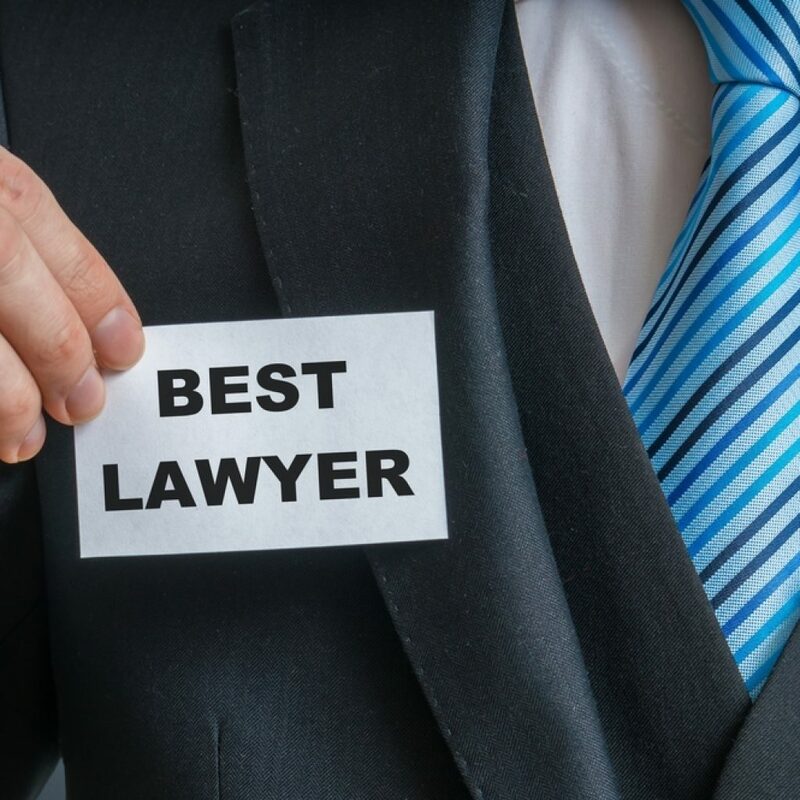 Working with one of our ARD lawyers can provide you with several important advantages. We can provide help and support throughout your case, explaining your options and protecting your rights under the law. And, because we know the Bucks County process and protocols, we can advocate on your behalf to the prosecutor and the judge. Contact the McKenzie Law Firm, P.C., today to learn more about the ARD process and whether it may help you. We offer a free case review, making it easy for you to hear your options after a DUI. Call 610-680-7842 today.